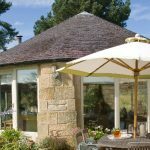 We personally manage a beautiful portfolio of luxury holiday cottages in Northumberland, providing some of the best self catering holiday accommodation Northumberland has to offer. 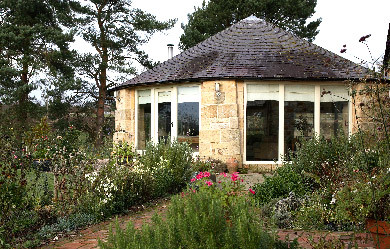 All of our cottages are hand picked for their outstanding locations and beautiful interiors. They are privately owned which means they are lovingly cared for by their owners creating a home from home. This special selection of luxury cottages are perfectly equipped with everything you could want in a holiday home. 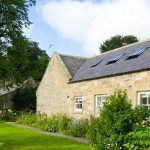 Featuring gold award and five star cottages we invite you to come and experience a perfect luxury cottage for all the family and as many of our cottages are pet friendly, the dog can come too! Come and enjoy this beautiful county with its stunning coastline, unspoilt countryside and historic castles. 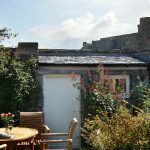 From pretty coastal cottages and hideaways to luxurious country retreats this is a wonderful place to find your perfect Northumbrian break that you will remember forever. 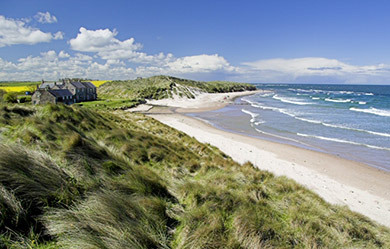 Relax and unwind on miles of unspoilt beach from Bamburgh to Beadnell, Alnmouth to Alnwick, for fantastic family celebrations in a boutique luxury self catering cottage from Sand and Castle. We are very proud of our guestbook and we encourage everyone to take a look at some of the wonderful comments guests have left after visiting one of our luxury cottages in Northumberland.